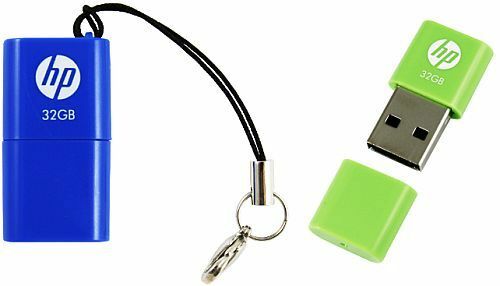 PNY Technologies, designer and manufacturer of DRAM Memory and Flash Memory products, has launched the HP v240b/v240g miniature USB flash drive. 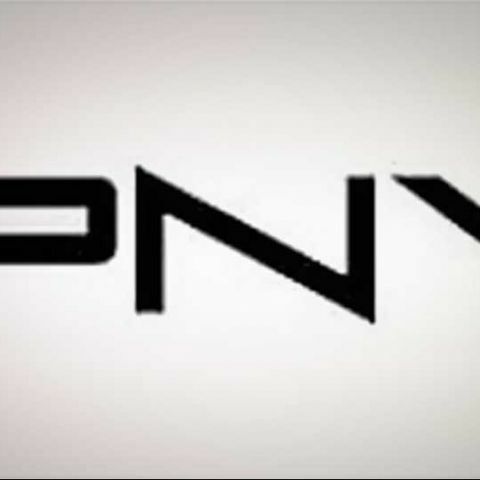 PNY says its new flash drive features clean design as it mainly targets the business users. PNY's new drives also come with a cap to protect the USB plug from dust and water. The company further says its rugged flash drives are also dustproof and waterproof. The cap has a keyhole to attach a lanyard, useful to attach it to your purse, keychain, belt, etc. The COB packaging helps achieve such a small dimensions of 7 mm x 16 mm x 31 mm and just 4.2 grams, thus giving it ultra-portability.